Helping You Find Success One Step At A Time! 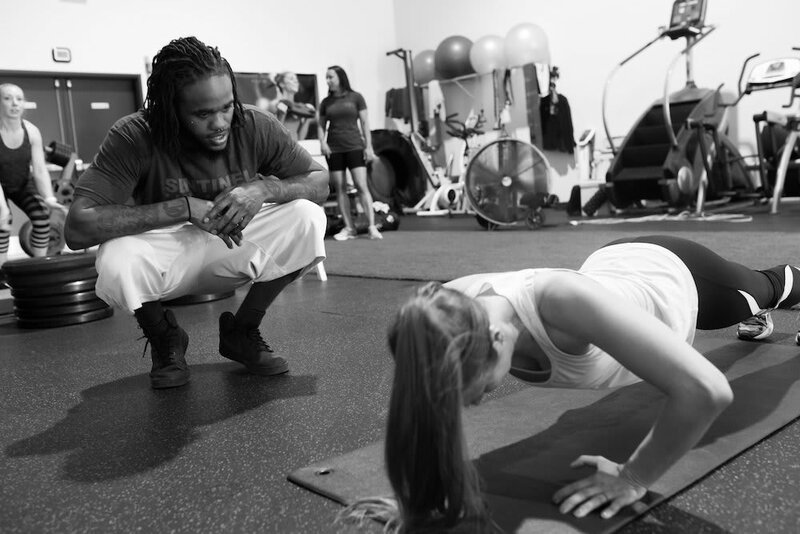 Take on professional instruction and hands-on coaching in our Personal Training program. We're helping Lewis Center get fit and have fun like never before. All ages and experience levels are welcome! Our Group Fitness program offers cutting-edge circuit classes that are designed to help you build strength, burn fat, and get fit like never before. We're proud to work with men and women of all experience levels. 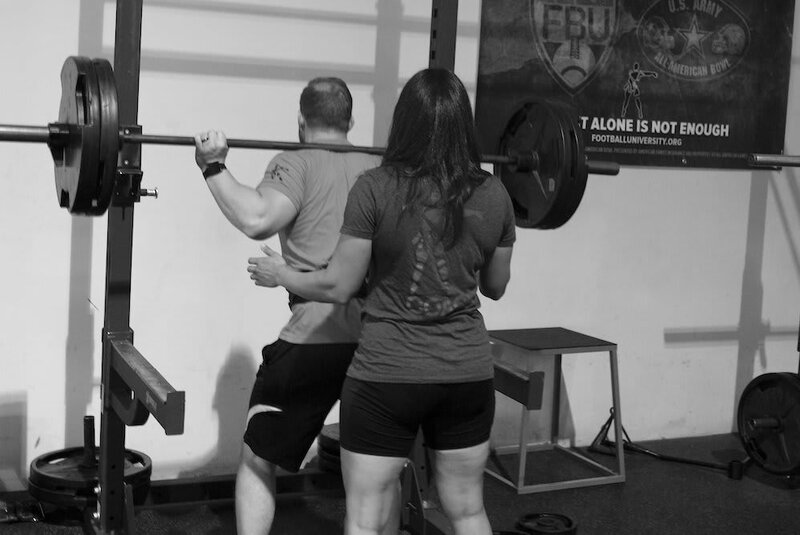 Lewis Center's premier Barbell Club gives men and women of all ages and experience levels the flexibility to train on their own time under the observation of a certified coach. Join us today or learn more now! 4 Week General Strength and Conditioning Program! Use tried and true strength and conditioning methods such as, periodization, and variable manipulate. 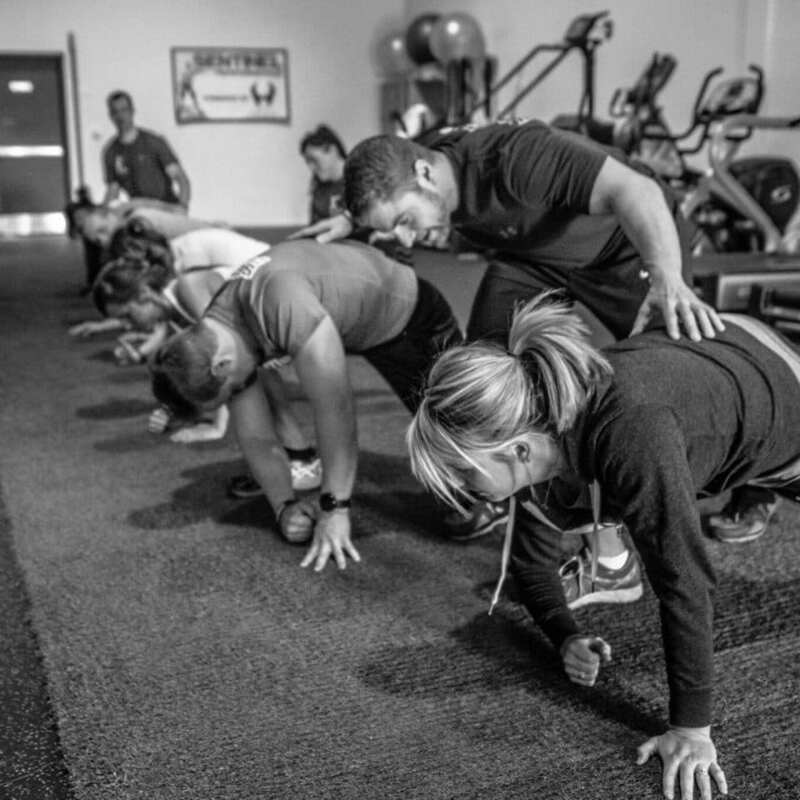 At Sentinel Performance, we are proud to train men and women across Lewis Center, helping people of all backgrounds and experience levels find success. Our Personal Training program is designed to customize every aspect of your fitness journey and offer you a sustainable strategy for improved health and wellness. PLUS, you can train alongside your closest friends in our Group Fitness Classes! Regardless of what you're hoping to achieve, we're here to help you make it happen. Having worked with Frank and Joe for the past couple of years, I am more pleased than ever as I continue to watch their wisdom and purposeful design play out on the race hill with my daughter, Brinn. 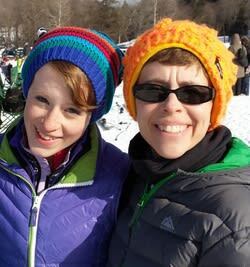 As you may have read in Brinn’s up-date, this past ski season was a challenging one for her. Nevertheless, it was successful for the sole reason of the time that she had invested with Frank and Joe. Daily in the off-season she was dedicated to pursue what they asked of her without question. 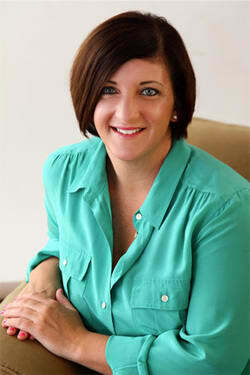 Their personally designed program inspired a purpose in her to which she was fully committed. The gains that she made with them are what carried her through this season. As an exercise physiologist, I trust my daughter’s training to no one else; they are simply the best. When I first met Frank and Joe I was not very happy to see them. I knew I would be put through pain and doing something I did not want to do, exercise. But after a month or so of working with them, I had a change in heart , I decided that if I am going to have to show up and workout I should take this serious and not waste my time or theirs. The only way this was going to work is if I wanted it to put forth the effort. I told Frank and Joe that I was ready for this change and they were there with me every step of the way providing support. Unlike any other trainer they truly care about their clients. When their clients succeeds then they succeed, if their client fails then they fail. So, they put forth all of their effort into helping me change my way of life. With their help and expertise they have changed my way of life. Frank and Joe placed me on a diet plan that changed my life for the better. It changed my eating habits were I would choose healthier options and moderation. Then they changed my workout schedule. So instead of just working with them 3 days a week, I began to workout 7 days a week. 6 days of lifting or a circuit with cardio and then the 7th day of just cardio. They taught me an important life lesson from working out, I learned to be more disciplined in my way of life. 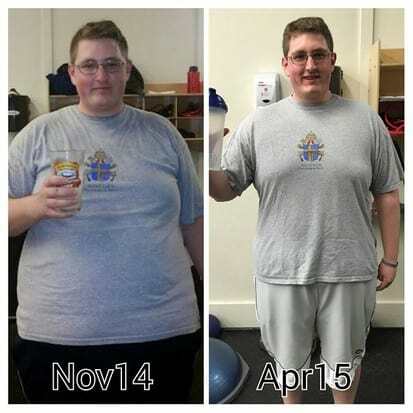 Because of their effort, support, and encouragement, I have lost over a hundred pounds. I began at 355 and I am down to 229. I plan on continuing to lose weight with the support of Sentinel Performance. Dieting and exercise now has become a way of life for me. "Outstanding master of craft! Frank and Joe have been my personal trainers for just over a year now. 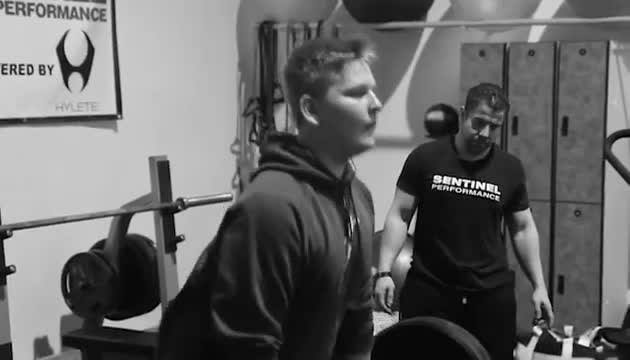 The results I have achieved to date are largely due to Sentinel Performance’s perfect combination of diverse training methods, individualized exercise programs & challenging yet achievable goal setting. Their professionalism, extensive knowledge and enthusiastic commitment to their work and ultimately their clients, provides the perfect scenario for success and sets foundations for a new healthier lifestyle! 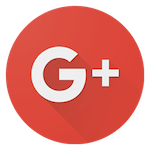 On top of being incredibly bright with a treasure trove of health and fitness knowledge; expert in cardio and weight training, their warm, spontaneous personality make workouts fun!"